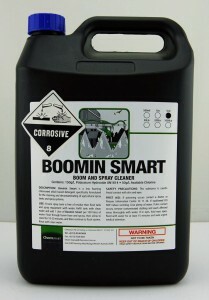 Boomin Smart is a low foaming chlorinated alkali based detergent Specifically formulated for the cleaning and decontaminating of Agricultural spray tanks and spray systems. 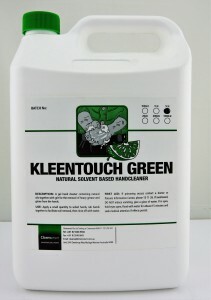 A gel hand cleaner containing natural orange oil and lanelin together with grit spheres for the removal of heavy grease and grime from the hands. 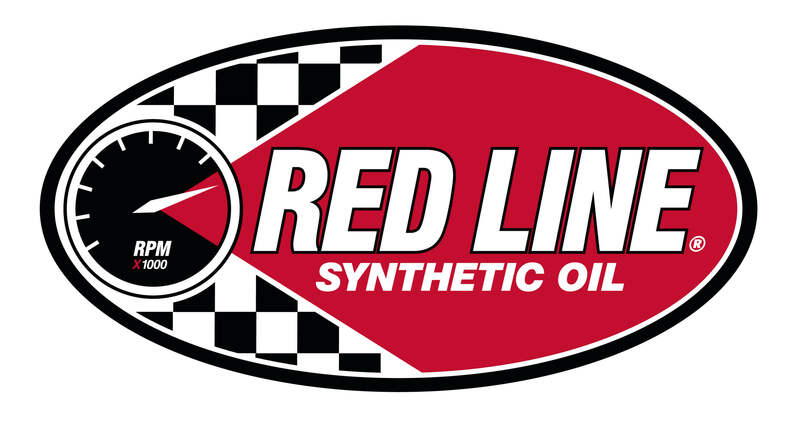 Water based biodegradable degreaser and cleaner for the removal of soils on engines, vehicle exteriors, kitchen and bathroom areas and many more applications. 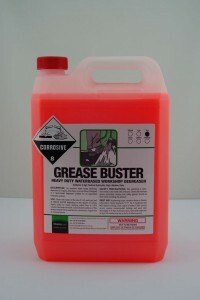 An excellent water based workshop degreaser for engines, lube bays, concrete floors. 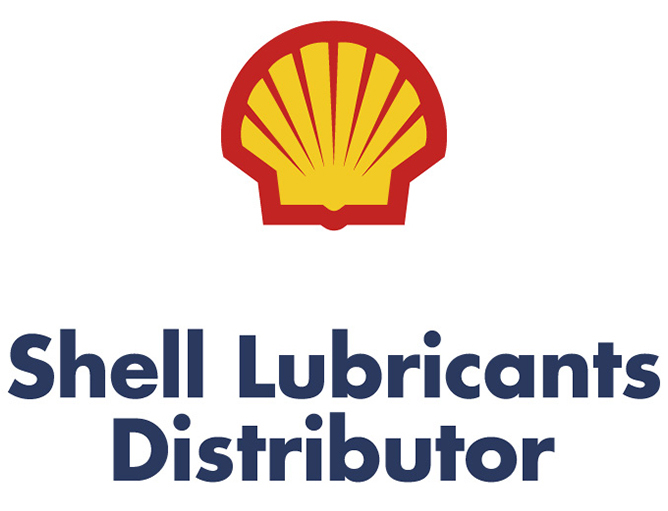 Designed as a ‘quick-break’ degreaser suitable for oil separation treatment systems. 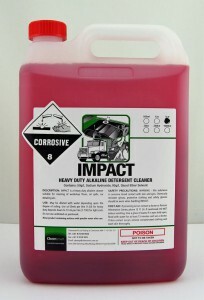 IMPACT is a heavy duty alkaline cleaner suitable for a multitude of uses from cleaning of workshop floors, oil spills, car detailing, earthmoving equipment, tank degreasing etc. and any other application where heavy duty cleaning is required. 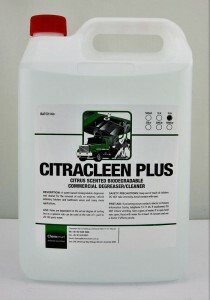 AQIS approved type A cleaner. 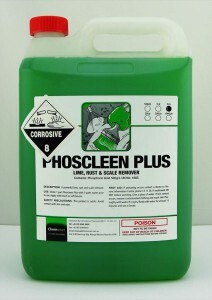 A Powerful Rust Converter, Lime and Scale remover. For the removal of rust and scale form steel based components. 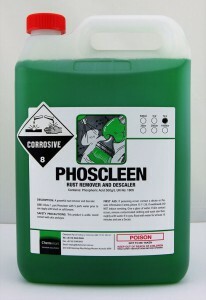 Phoscleen is also ideal for the safe cleaning of aluminum. 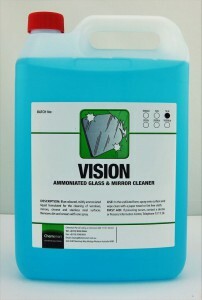 Can be used to remove bore stain from glass and brick. Phoscleen can be used to dissolve calcium and lime scale. 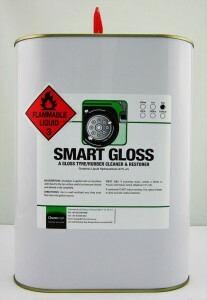 A high gloss product for the enhancement of all rubber products and is resistant to water for longer application life. 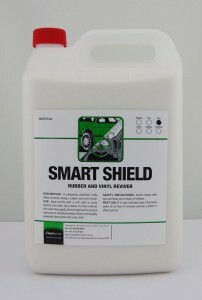 A pleasantly perfumed milky white emulsion for the preservation and protection of rubber, vinyl and various surfaces. 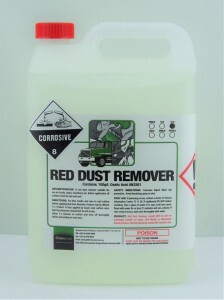 A red dust remover suitable for use on trucks, trains, machinery etc. 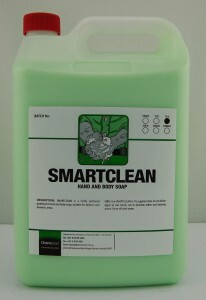 Care must be taken with product due to its acidic nature please contact Chemsmart for correct application procedures. A mildly perfumed pearlescent hand and body soap suitable for ablution and domestic areas. 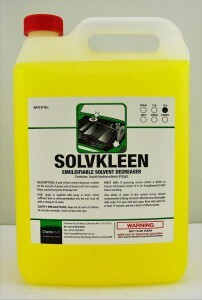 A pale yellow solvent degreaser suitable for the removal of grease and oil based soils from engines, floors, mechanical parts, driveways, etc. Blue coloured, mildly ammoniated liquid formulated for the cleaning of windows, mirrors, chrome and stainless steel surfaces. Removes dirt and smears with one spray.